A great amount of freelancers and location independent workers from tech and creative fields have set out on a path to become their own boss. Today, many people are working as digital nomads, thanks to the advent of new technologies and the Internet. However, when spending some time working on your own it soon becomes clear how lonesome it can be. difficult it is to achieve your desired goals. You might be in a rush most of the time and find no time to refocus. If this resonates with you, then a co-working retreat might be a solution. Working in the same environment can put a limit on your productivity and efficiency. A co-working retreat allows you to get out of your daily routine and travel to exciting places without losing your productiveness. You might even find yourself doing more than usual. You can enjoy your holiday and work at the same time. Relocateme.co is dedicated to help you find new power and boost your energy levels through various workshops, exciting activities and an inspiring community of colleagues from all over the world. Fly to unusual places like Cape Town, Tallinn, and Lisbon for 2 weeks and experience a new kind of borderless lifestyle! Paarl, Cape Town 2018. By CJ Kask. Choose a place, apply and we will set everything up to make your working experience comfortable. Working facilities, accommodation, educational content and local guidance will be arranged for you. Most of our co-working retreat packages are customisable. Whether you want a change in working environment or just some extra stimulus to accomplish a major goal, the package can be tailored to your needs. A primary intention of the getaway is to connect you with other like-minded people who can assist you in achieving your dreams. You can work in a private villa in a place like Bali and enjoy exotic outdoor showers in the morning. 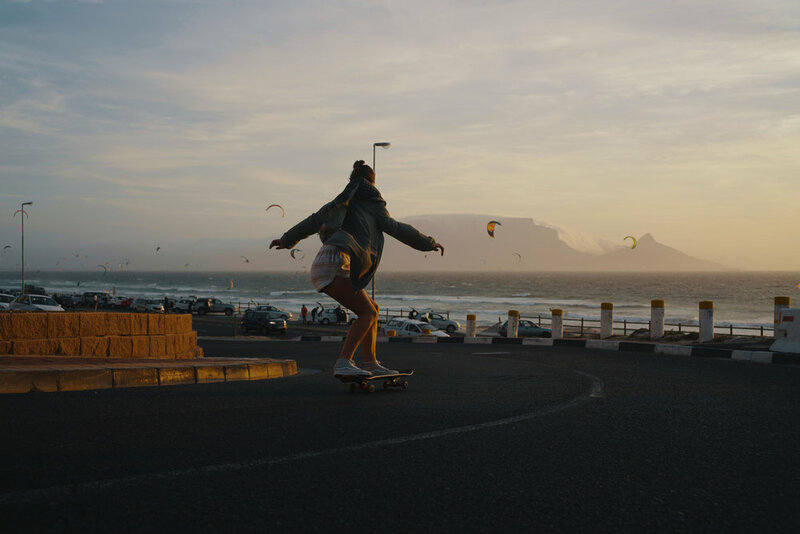 Visit local markets before starting your day or go for an afternoon surf in Cape Town. And don’t forget to pay a friendly visit to the African penguin colony. Boulders Beach, Cape Town 2018. By CJ Kask. A co-working retreat offers an opportunity to reset your mind and soul through organised and healthy routines. The new environment allows you to inspect your work from different angles and provide an altered perspective. The natural beauty and proximity of the new surroundings will help you think rationally and find creative ways to complete tasks. A co-working retreat is great way to meet new people from different backgrounds with similar working habits. The opportunity of sharing valuable insights will increase your knowledge on various topics and fields of work. Share your professional expertise during the afternoon or evening workshops and get through different challenges with the help of professionals. Expect to take your skills to a whole new level. A co-working retreat gives you the opportunity spice up your lifestyle. Whether you are a food fanatic or an adventure junkie, there will be plenty of time for spontaneity. You will share not only your work skills but also your passions and hobbies with your fellow housemates. The fun side of a co-working retreat includes activities like hiking, surfing, kite flying, meditation, and many more. Getting out of the routine and chasing your dreams can be overwhelming, but the benefits cannot be expressed enough. A co-working retreat is not all fun and games. Most likely there will be occasional realisations and obstacles along the way. However, this is a good opportunity to reflect on your experience and grow as an individual. Newer PostHow do we work?